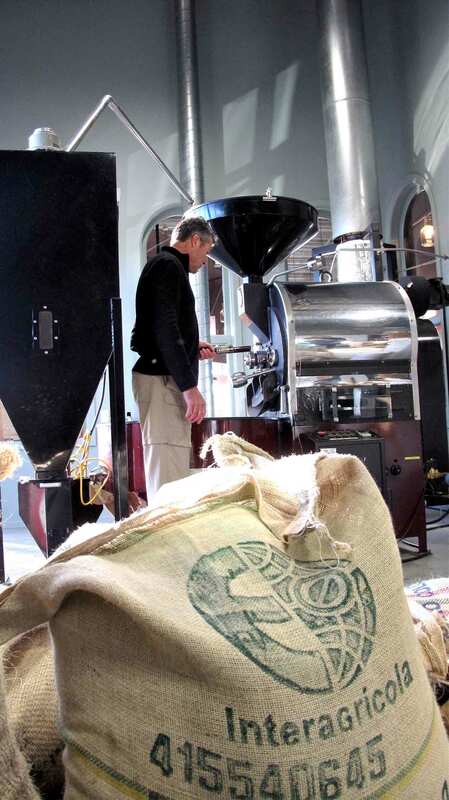 Coffee Worx is a comprehensive coffee roasting and wholesale coffee supply company in the pursuit of coffee excellence. 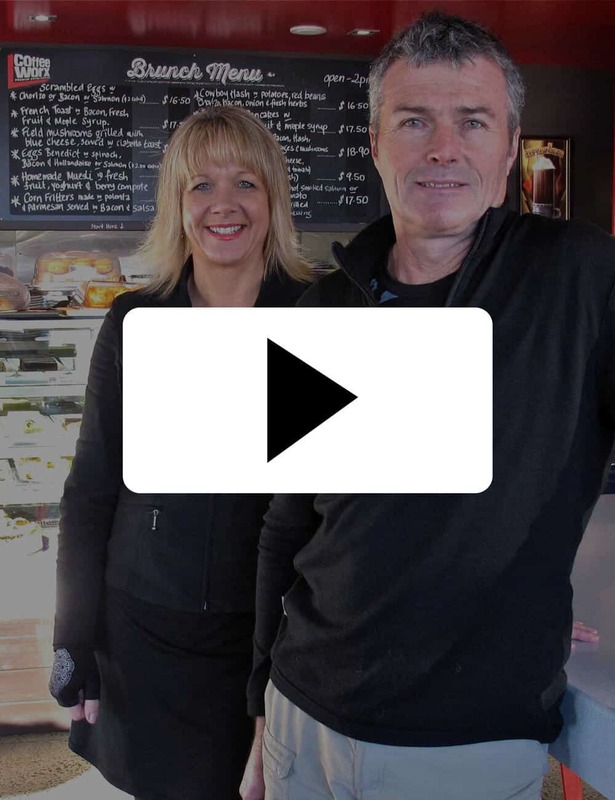 Ian and Deborah Riach, the owners of Coffee Worx, have been in the coffee industry since its beginnings in Christchurch. Our knowledge and experience in the coffee and hospitality industry is a real strength of the company. We fully understand the daily pressures of producing a premium coffee offer and are committed to assisting our customers to attain the most cost effective and consistent quality, by providing excellent training and practical advice. You deserve only the best coffee. Coffee Worx uses an expert coffee trader to source the highest quality coffee from around the world and have developed some outstanding blends that have customers continually complimenting the coffee. Coffee Worx has built solid relationships in the market and attained an incredibly loyal following from customers since the company was formed in 2002. Coffee Worx can offer a full range of espresso equipment, including espresso machines for sale or lease and provides an extensive service and maintenance programme and callout service for machine repairs. Coffee Worx offers all complimentary coffee products at competitive prices and we also roast an exclusive brand of coffee for the foodservice industry called “Heartland Brew” which is available through Trents wholesale and selected supermarkets. What can Coffee Worx do for you? We know what you need and can supply you with it. Whether it’s equipment, support, training or wholesale coffee orders we’ve got you covered. Coffee Worx has a very popular Roastery Café at Rangiora and a funky Espresso Bar alongside our distribution centre in Christchurch. Want to get your hands on the premium Coffee Worx brand, and try it for yourself at home? Then you’ve certainly come to the right place.